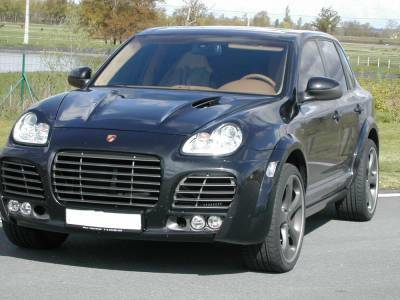 The Cayenne Turbo is the ultimate expression of Porsche's performance principle ? uncompromisingly sporty and a carrier for new technology in the four-wheel drive multi-purpose vehicle sector. It leaves nothing to be desired concerning off-road capability. The Cayenne Turbo offers a maximum degree of comfort ? at the same time it exceeds all expectations in regard to looks, driving performance, dynamics and safety. It is unique. Its like has not been seen before.